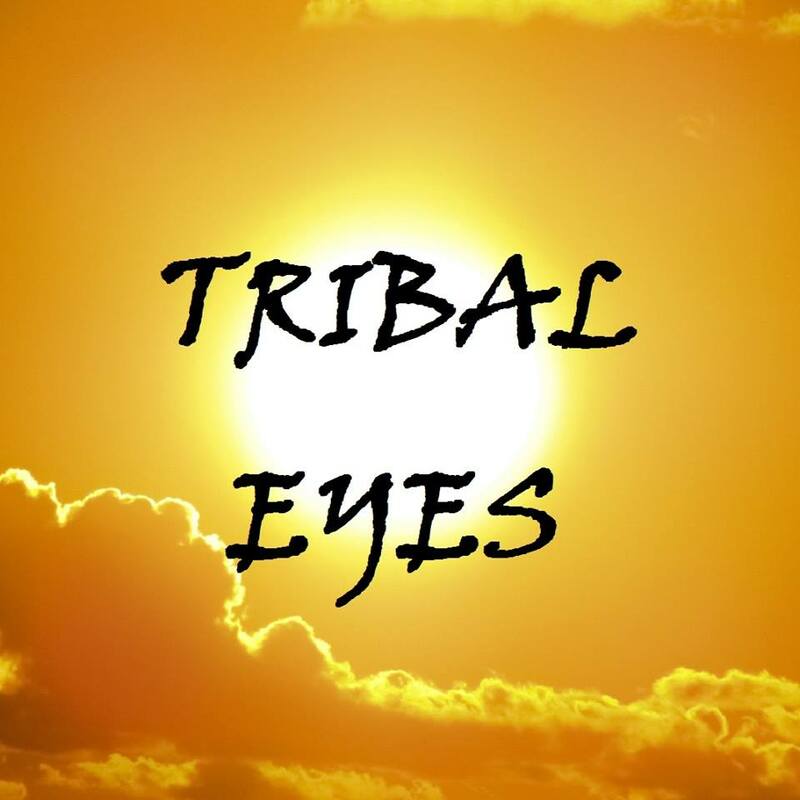 Tribal Eyes invites you on a truly magical journey. 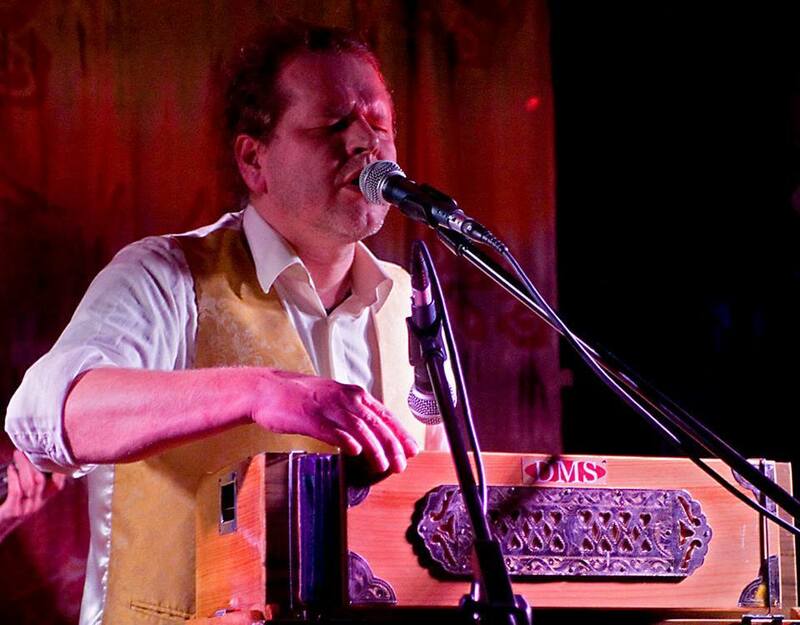 The intention of Tribal Eyes is to bring like minded people together to share in the experience of bhajan and kirtan. We hope that you can join us for a 2 hour experience of singing together and healing through the medium of mantra chanting; which can bring healing to our souls, everything and every one around us. All you need to bring is an open heart and we will do our best to create a truly healing sound vibrational experience. We would be truly grateful if you could bring a donation to help us cover the cost of the venue hire so that this would enable us to continue these events. To ensure that you are comfortable during the bhajans please bring the seating that you require. Some cushions are available. We look forward to seeing you in the nectar of sound vibration. Madhava Das was raised in a remote village in India where he absorbed very deep sound vibrations in the form of mantras and very ancient melodies. He has arrived at a place in his life and has realised that he needs to share his heart and mood in the form of bhajan and kirtan. Madhava Das invites you to journey with him as he shares his own sweet and unique style. Currently (March '19) no bhajan sessions planned in Malvern. However, Madhava will be leading sessions at various festivals over the spring and summer months - see his facebook page.